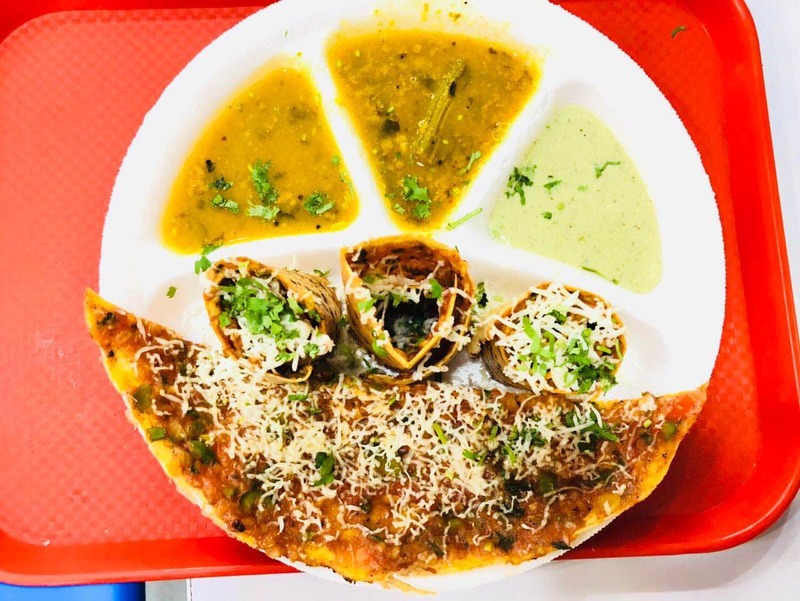 I recently visited Chaat Bazaar and true to its name, this place serves amazing snacks. I ordered Gini dosa, a mixture of pizza toppings and cheese with a South Indian touch. Served with sambhar and narial chutney, the dosa was sumptuous. I recommend you try this delicacy if you are someone who likes South Indian cuisine. The place has ample seating space, the service was quick, and the staff is polite.